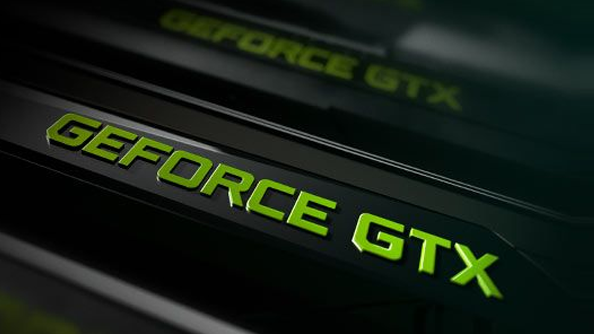 Nvidia have confirmed to us that their GeForce Partner Program does not stop graphics card manufacturers from selling AMD graphics cards under their own gaming brands. 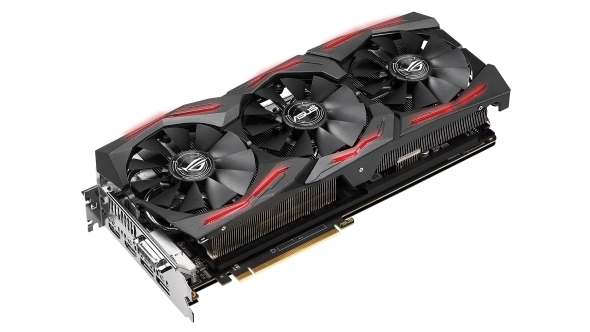 Check out our guide to the best graphics cards to buy right now. Nvidia had been rather quiet on the issue since HardOCP published a report alleging anti-competitive tactics in the graphics card market with the GPP setup. When we initially got in touch with the company to ask for comment on the allegations we were simply pointed to their original blog post. But they then agreed to explain how the program was supposed to work, and that’s where the details inour coverage of the GPP story came from. Unfortunately at the time Nvidia wished to remain off the record so we couldn’t divulge that our information on the subject had come directly from the company itself. Since then, however, they have been pointing press enquiries to our article – as referenced byKitguru– as we explained the exclusivity clause better than Nvidia’s own blog post about it. Sigh. There is still no official post concerning the allegations, which is a little frustrating, but we can at least now confirm the source of our own information. So yes, Nvidia have now explicitly denied the allegation that companies, such as Asus, Gigabyte, and MSI, could no longer sell AMD-based graphics cards under their gaming brands and still remain a GPP partner. You can argue that demanding a company’s GeForce and Radeon cards exist inseparate gaming brands is anti-competitive, but in that situation AMD gets to have their own exclusive ranges without having to pay for the privilege. We don’t know what sort of pressure goes on behind the scenes regarding the existing brand alignments, but if the companies in question were smart they’d switch their established gaming brands to be AMD exclusive and use Nvidia’s GPP marketing dollar to pay for establishing new, GeForce-exclusive variants. Then they’d have already spent the money (potentially Nvidia’s money, from previous co-marketing arrangements) establishing the now AMD-exclusive line and wouldn’t have to spend their own cash promoting a whole new gaming brand. This sort of affiliate marketing deal is not uncommon, indeed AMD, Intel, and Nvidia have long entered into similar sorts of agreements for many years, offering marketing money to help establish brands. But then there’s the question of how much relevance these individual gaming brands have. How many people have bought graphics cards based on their naming schemes? A lot of us will simply pick the cheapest RX 580 or GTX 1080 we can get our hands on at the time. AIB can make a difference, but brand name? To be honest a little straightforward simplicity never hurt anyone. Well, unless you now have to pay up for some extra co-marketing support I guess.